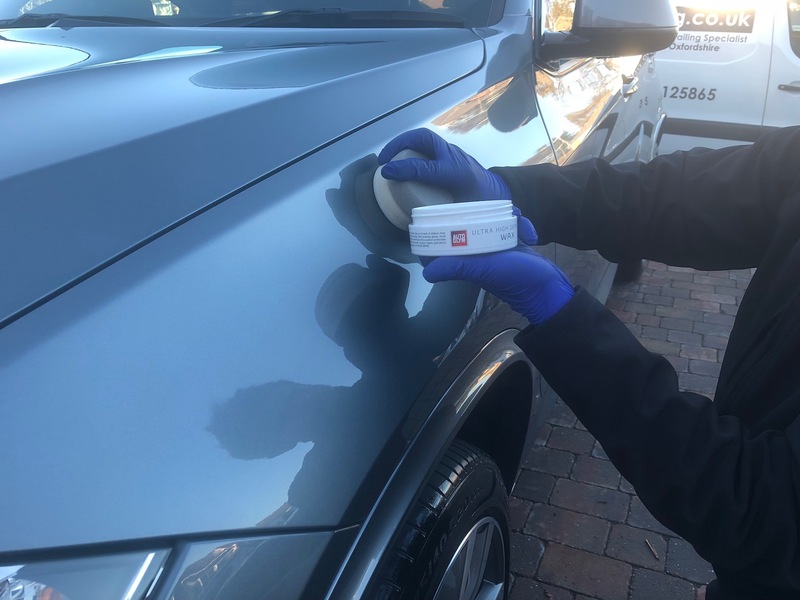 Autoglym’s high definition wax represents a major step forward in product advancement and combines the ultimate finish with the ultimate in protection. High definition wax in designed to meet the needs of car owners wishing to achieve a finish to concours standard. High definition wax the finest blend of ingrediants , including carnauba wax and is compleatly free of abrasives. High definition wax is the finest wax Autoglym have ever produced. The application of the wax is ideal with all of our Standard Valets and is included in our Full Showroom Valet.